Restoring the original luster to your natural stone surface can create an entirely new inviting feeling to your old or dated building. Marble, Granite or Terrazzo floors can look like new with a floor restoration system designed to polish and reseal these floors making them shine! Ask us about our ongoing maintenance programs and services offered. 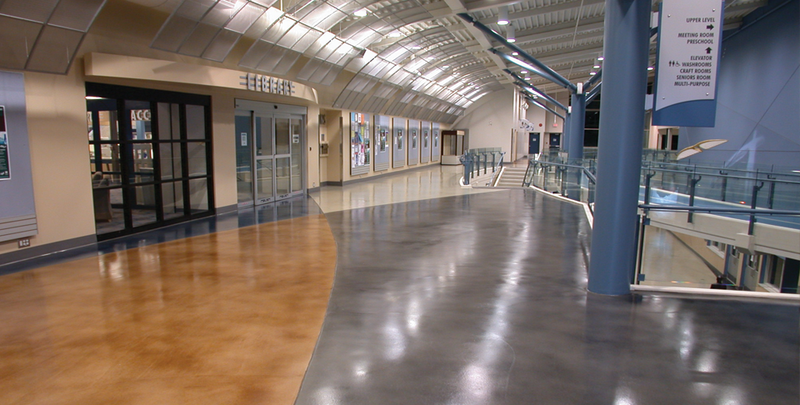 If you want a great floor with virtually no maintenance, Polished Concrete is right up your alley. 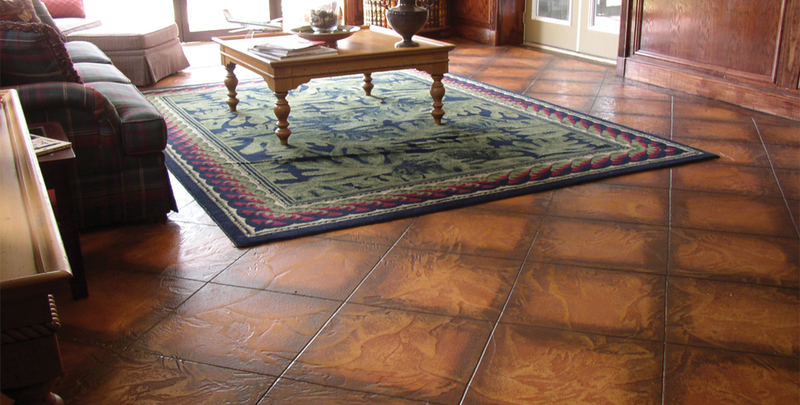 When we say no maintenance we assume you realize you will want to clean and keep free of dirt and soil, but for the most part the floor is one of the toughest floor finishes you can get. While many of us have garages, only a few have an elegant functional and durable garage floor that enhances the entire space. 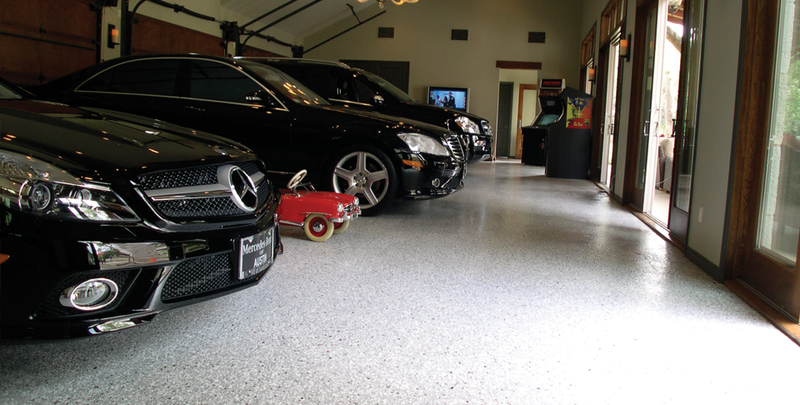 Garage floor coatings provide a slip resistant floor that is easy to clean and maintain while providing protection for the underlying concrete slab. Concrete can be made beautiful with an overlay. By adding a new layer of specialized polymerized concrete to your existing concrete you can achieve many different looks and patterns not possible with coloration alone. 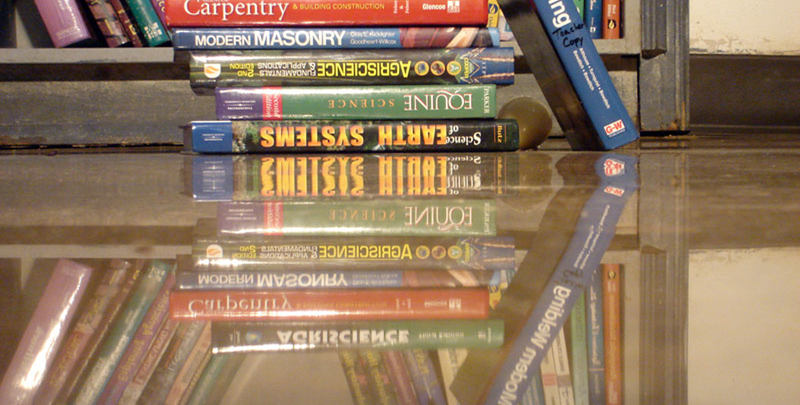 Stone masters have been in the stone resurfacing and restoration business for more than 15 years. Our knowledge of both natural stone restoration and concrete restoration proved invaluable to the restoration of some of the older buildings in the Los Angeles downtown area. In addition to the commercial side of our business I am proud to say that our services have helped many homeowners throughout L.A. County preserve, maintain and restore their natural stone and concrete investments in their home. The polished concrete experts at Stonemasters use top quality equipment and products to create durable, attractive and functional flooring in garages, warehouses, commercial, residential and a variety of other industrial floor spaces. Polished concrete uses the existing concrete floor slabs in a building and these slabs are ground and polished progressively smoother and smoother with diamond impregnated disks and pads, creating a lustrous surface finish. A polished concrete floor is one of the lowest maintenance floors you can own. With densifyers and hardeners you can even increase the strength of the concrete even more. Ask us about adding patterns and color for retail spaces and commercial applications.